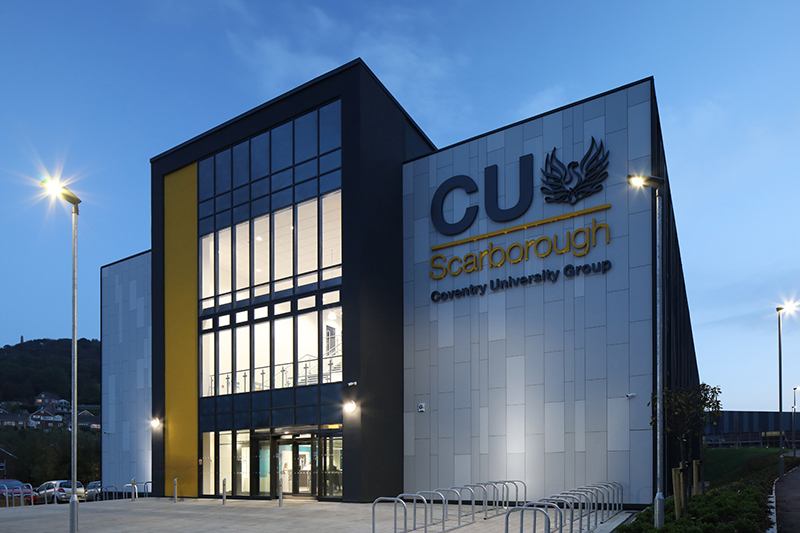 COVENTRY UNIVERSITY – SCARBOROUGH CAMPUS - Dortech Architectural Systems Ltd.
Dortech is delighted to have been appointed by Main Contractors, Willmott Dixon to deliver two large-scale glazing projects in Scarborough. 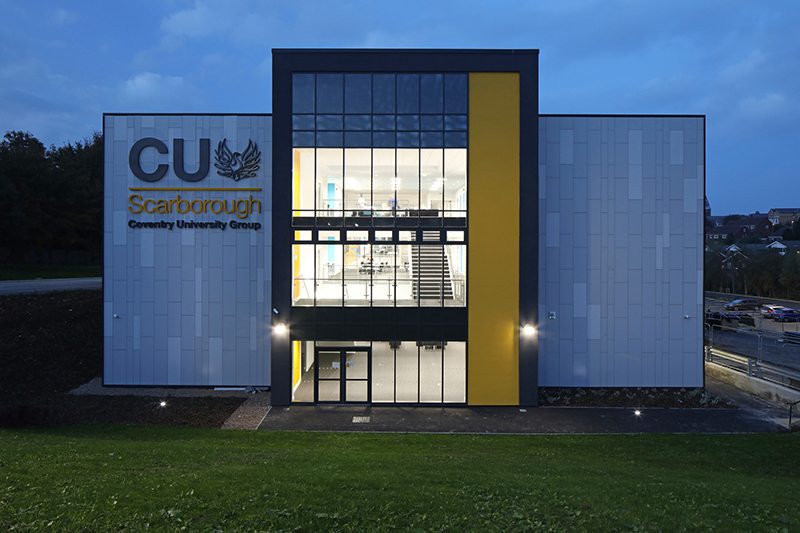 Scarborough UTC and Coventry USC have a combined value of over £600k and incorporate over 2,000m2 of architectural glazing that Dortech is now well under way with installing. 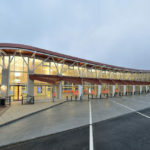 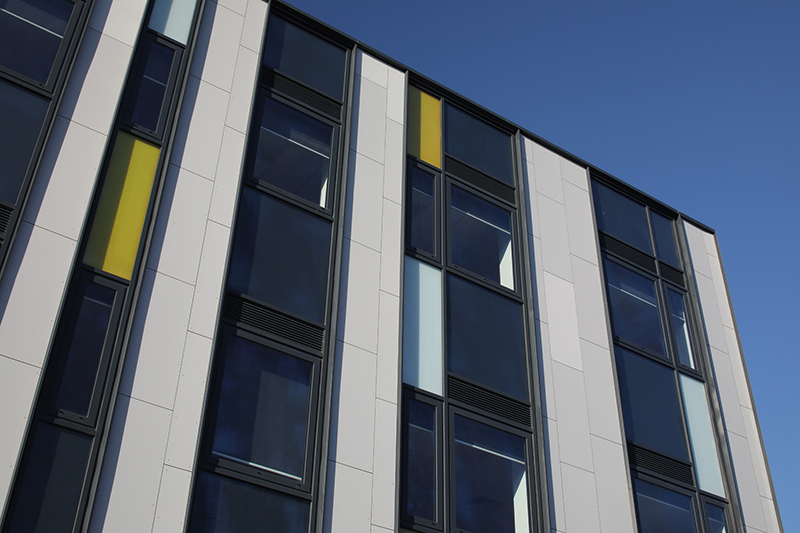 Our works include the design, manufacture and installation of curtain walling, aluminium windows, roof lights and entrance glazing. 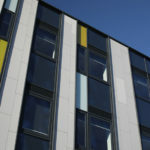 This flagship project has been designed by architects Faulker Browns (Newcastle upon Tyne) and is due to complete by September 2016. 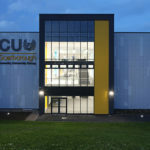 The close proximity of these two world class sites to one another, is designed to provide students and school leavers with opportunities to grow and develop into more specialised vocations. 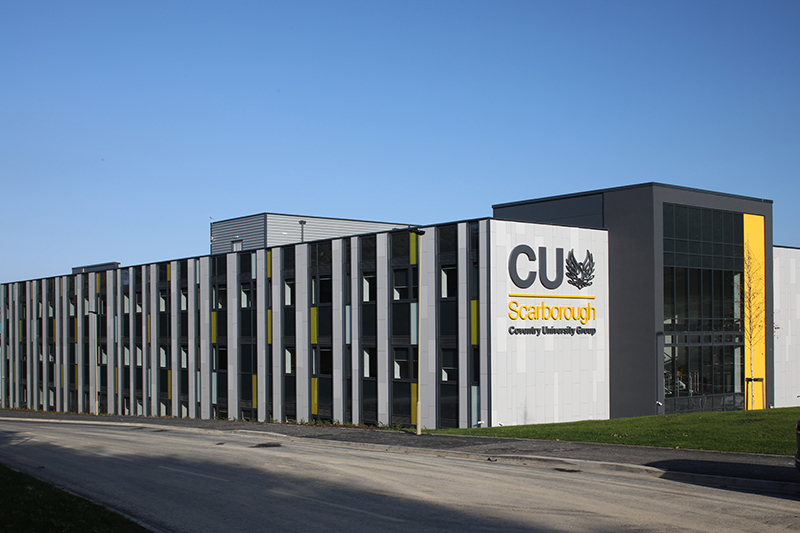 Scarborough University Technical College (UTC), a University Advanced Engineering, Design & Control, will deliver school leavers educated in valued STEM (Science, Technology, Engineering and Maths) academic qualifications, relevant professional and technical skills together with outstanding employee characteristics and leadership potential. 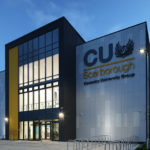 Coventry USC is Coventry University’s Scarborough campus, purpose built to house a range of facilities designed to meet the needs of our students, including; Social space, a library, IT Suites, Café, Mock Law court, Engineering and Science labs, prayer rooms, student support area/team, careers and Employability teams. 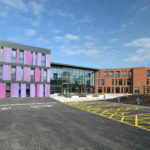 Once these two new fantastic building have been completed that will be complemented with the addition of a state of the art new leisure facility, which will be build on the same site.